Here at Drosinski Dental we are dedicated to providing the highest quality of care, in a comfortable, caring environment with compassion and understanding. Our experienced team uses the latest technology and training to provide a lifetime of smiles to you and your family. 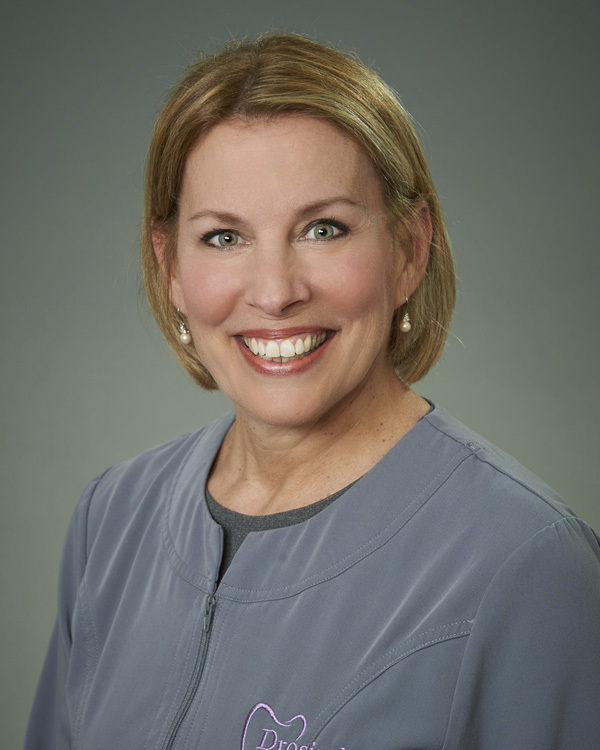 Drosinski Dental was founded by Dr. Joellen Drosinski in 2016, when she purchased the practice, at 1439 Wyoming Avenue, from Dr. Howard Wimmer. This practice has a long history of providing exceptional dental care with a compassion and enthusiasm for restoring dental health in a comfortable environment since 1988. Dr. Drosinski is a 1994 graduate of West Scranton Junior High School. She then attended the University of Pittsburgh where she earned her bachelor’s degree in Occupational Therapy in 1999. Her dental education was completed at Howard University College of Dentistry. 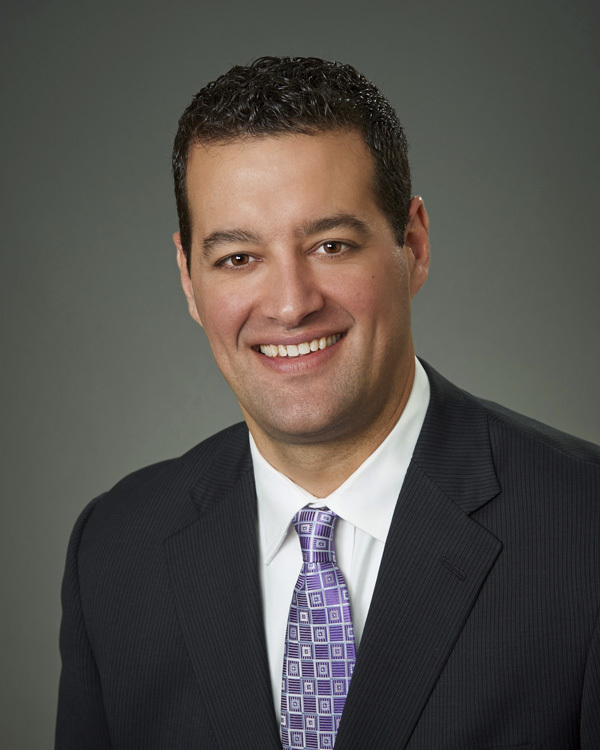 Dr. Drosinski is an active member of the Academy of General Dentists, the American Dental Association, the Pennsylvania Dental Association and the Scranton District Dental Society. 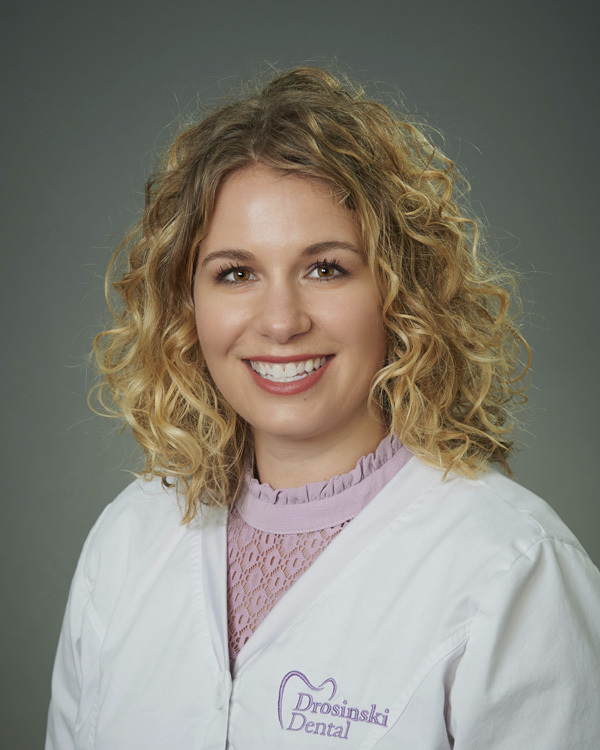 She believes strongly in continuing her training and education through these organizations, to provide her patients with the newest and most advanced techniques in dentistry. Dr. Joellen Drosinski resides in Moscow, with her husband, Rick, their son, Anthony, and their daughter, Mira. She enjoys the outdoors and spending time with her children and family. Sue is one of our experienced dental hygienists and has been providing excellent care for over 30 years. A graduate of Abington Heights High School, she furthered her education at Luzerne County Community College graduating with an associate’s degree in Applied Science in Dental Hygiene. Sue currently resides in Dunmore with her husband Dennis. When she is not creating beautiful smiles Sue enjoys spending time exercising, cooking, and gardening. Robin has 30 years of exceptional dental hygiene experience. After graduating from Wyoming Area she continued her education at Luzerne County Community College earning an associate’s degree in Applied Science in Dental Hygiene. Robin is a member of the Sigma Phi Alpha, national dental hygiene honor society. Devoting her time to dentistry she is also an adjunct clinical instructor at Luzerne County Community College where she has been educating the next up and coming hygienist for the past eight years with her knowledge and experience. 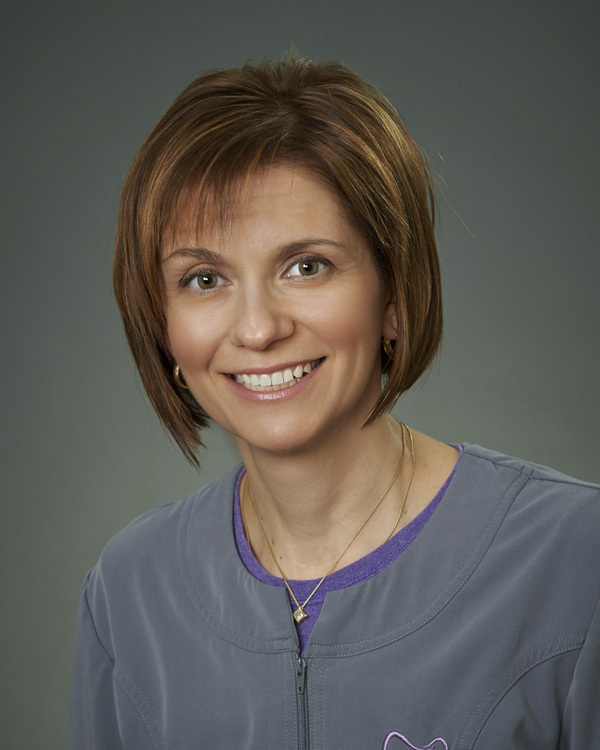 Arlena is our lead clinical assistant here at Drosinski Dental. She joined our team in November of 2017. She is a graduate of Western Wayne High School and Fortis Institute, where she earned her degree as an expanded function dental assistant. She has ten years of dental experience and fifteen years of dental insurance experience. Arlena currently resides in Elk Lake Township with her husband Corey and two daughters. In her spare time, she enjoys spending time with her family and doing fun outdoor activities such as camping, river tubing, going on ATV rides and much more. 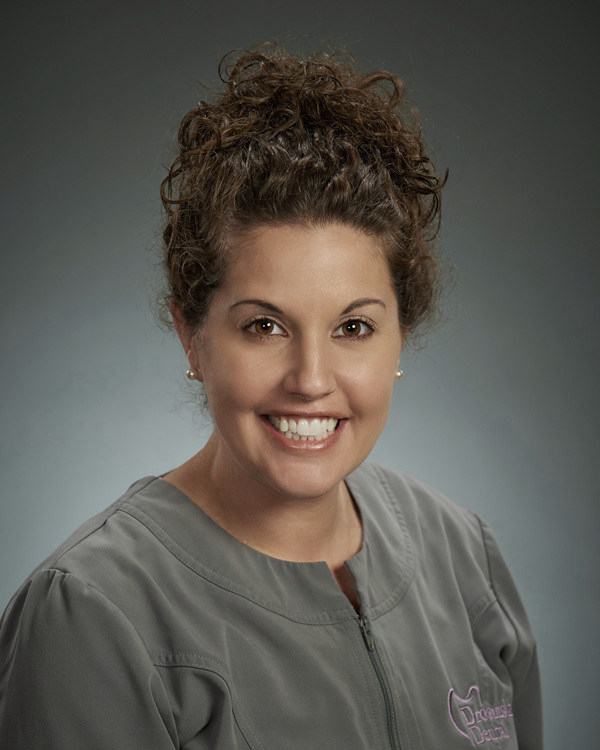 Rebecca joins Drosinski Dental with over 13 years of dental assistant experience. 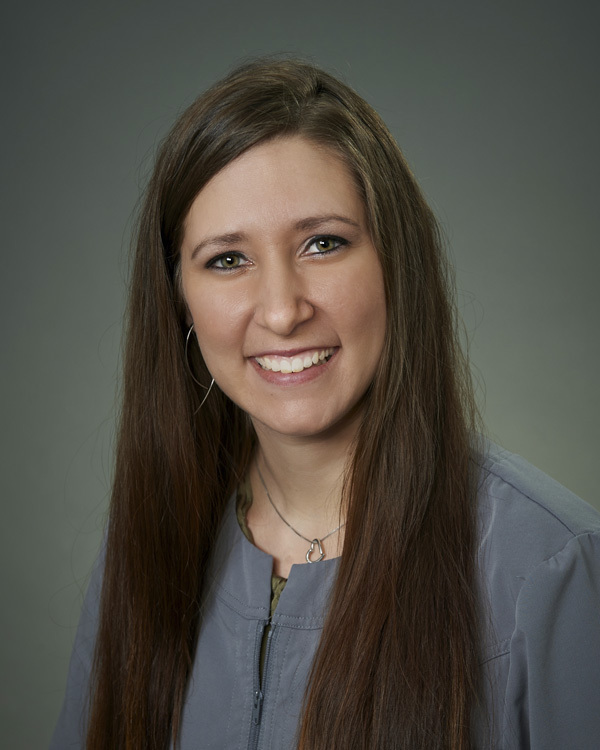 She has a passion for dental care and is dedicated to providing a pleasant and calming visit to patients. Rebecca resides in Honesdale with her husband Leigh, and their three children Megan, Amanda, and Matthew. In her free time she enjoys kayaking, hiking and many other outdoor activities, as well as spending time at the lake with family and friends. 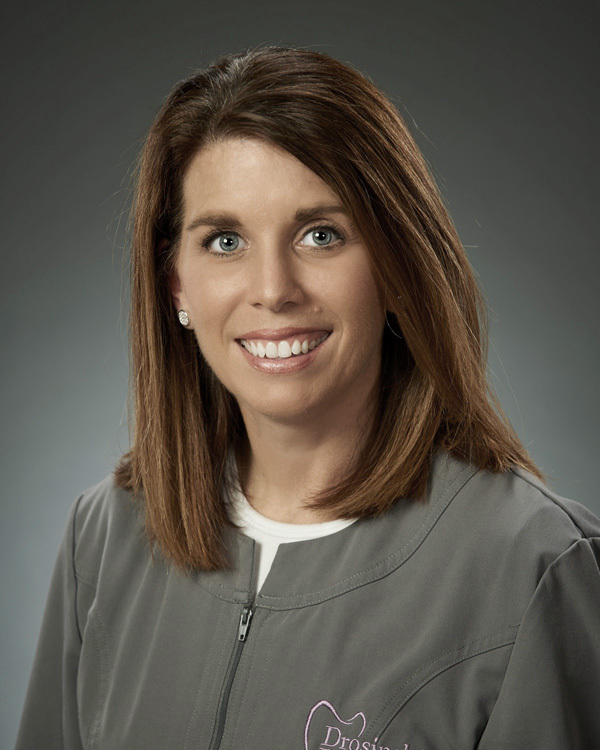 Jillian has been practicing high quality dental hygiene care for over 15 years. She is a graduate of Carbondale Area High School. She continued her education at Broome Community College, in Binghamton N/Y., where she earned her Associates degree in Applied Science in Dental Hygiene. Jillian currently resides in Madison Township with her husband, Gary and her twin girls, Arla and Bria. She enjoys spending her free time outdoors with her family and friends. Some of her favorite activities include camping, fishing and swimming. Stephanie is the office manager at Drosinski Dental. She is a West Scranton High School graduate who furthered her education at Luzerne County Community College earning an associate’s degree in Applied Science in Respiratory Therapy. 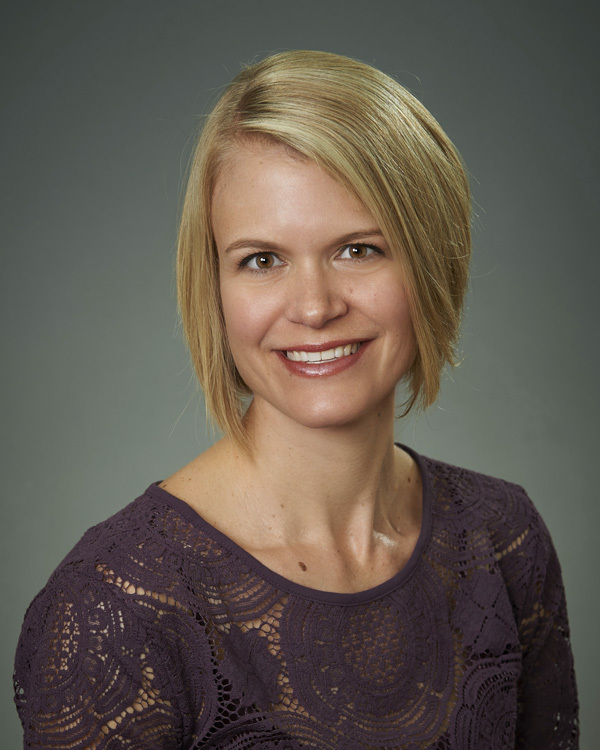 Stephanie is also a Basic Life Support instructor, has 15 years of experience and is a perfect addition to Drosinski Dental with her extensive medical background. Stephanie currently resides in Scranton with her husband Tom and their two children Makayla and Ian. In her free time she enjoys volunteering with a variety of organizations, spending time with her family and friends and participating in every outdoor activity possible. Rick graduated from Dunmore High School and earned an Associate Degree in Applied Science from Johnson College. He resides in Moscow with his wife, Dr. Joellen and their two children, Anthony and Mira. He enjoys spending time outdoors skiing, hiking, biking, swimming, running, golf and spending time with family and friends.